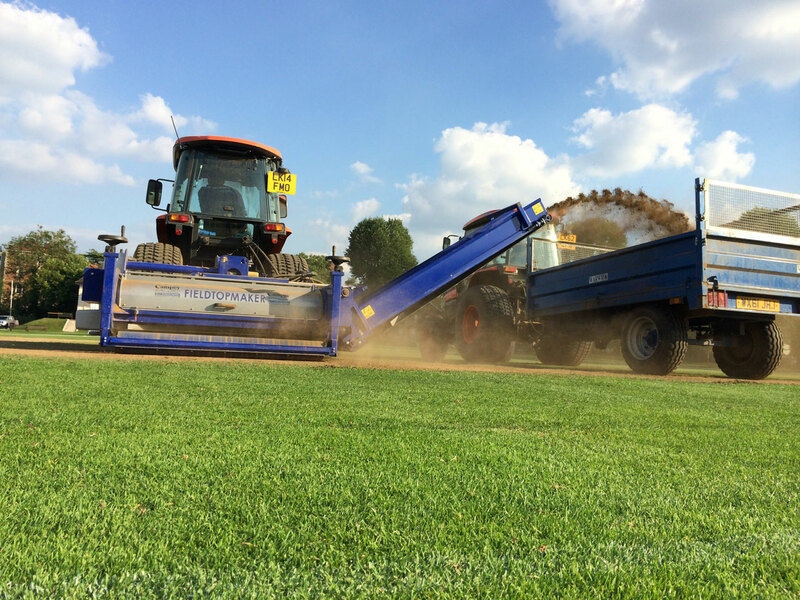 The total-play team brings together the expertise of seasoned grounds management professionals with an extensive range of state-of-the-art, laser-guided ground management and maintenance equipment. We work with clients playing at every level from grass roots to first class; delivering exemplary playing surfaces that meet the standards set by the relevant governing bodies for sport. 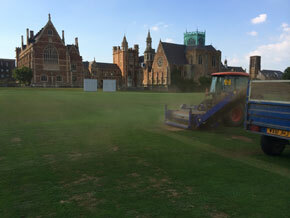 From fine turf cricket squares and tennis courts to winter sports pitches including rugby and football total-play is ideally placed to act as your expert partner in natural pitch management; with works from initial excavation through to finishing touches completed by our experienced, in-house grounds work team. 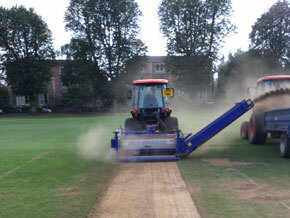 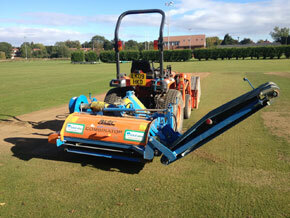 The management of fine turf cricket tables is in total-play’s DNA. 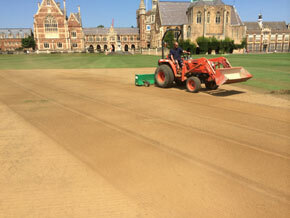 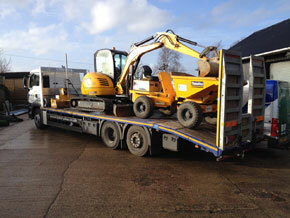 Managing Director David Bates was Head Groundsman at Northamptonshire C.C.C. and Chairman of the First Class Groundsman Committee before establishing the company, and is also a trainer and pitch advisor the Institute of Groundsmanship (IoG). 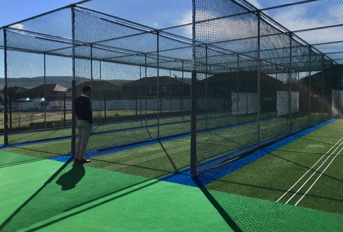 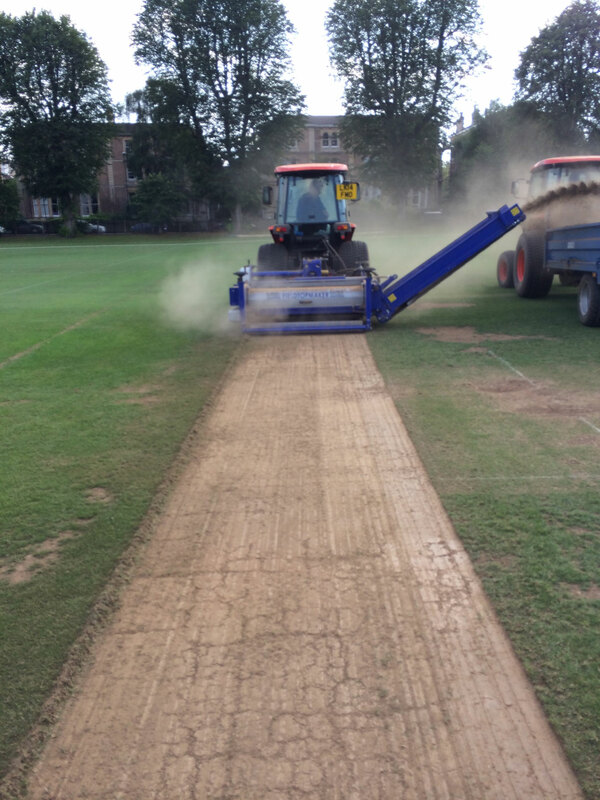 Backed by an experienced in-house workforce and an extensive range of state-of-the-art, laser-guided ground management and maintenance equipment total-play offers a ‘one stop shop’ for clubs’ fine cricket table needs; from construction through ongoing maintenance to renovation works. 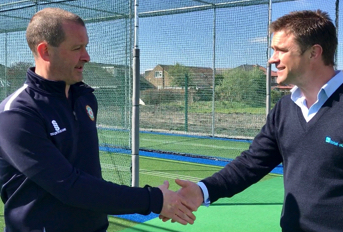 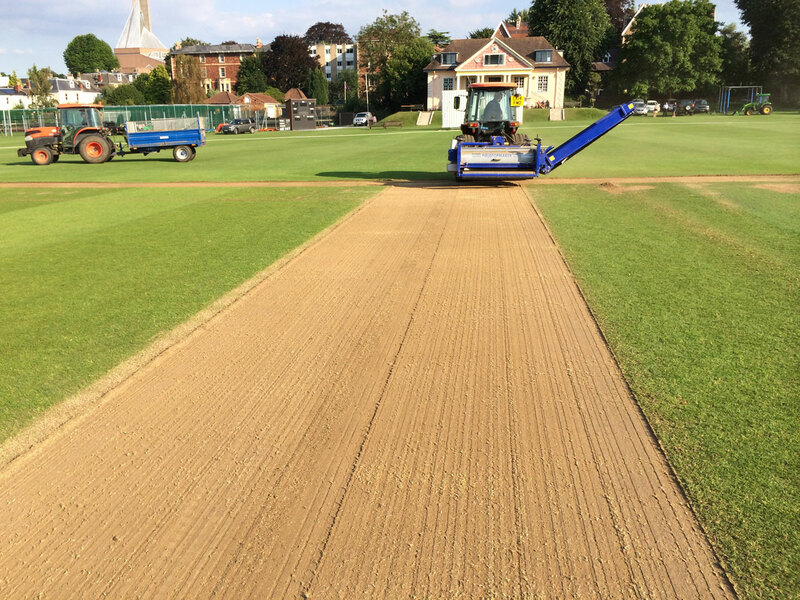 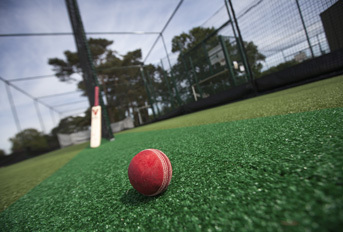 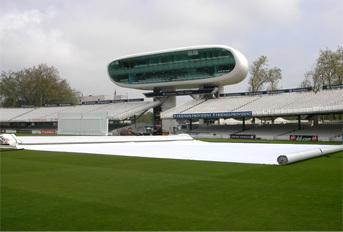 Working both as main contractor and alongside consultants and leading sports turf contractors, we have helped numerous clients across the UK playing at everything from grass roots to first-class level ensure their fine turf cricket tables are fit to perform. 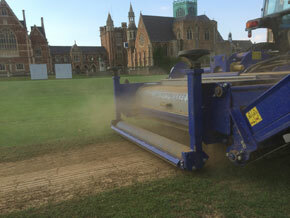 Grass or fine turf tennis courts are among the most challenging sport surfaces to maintain. 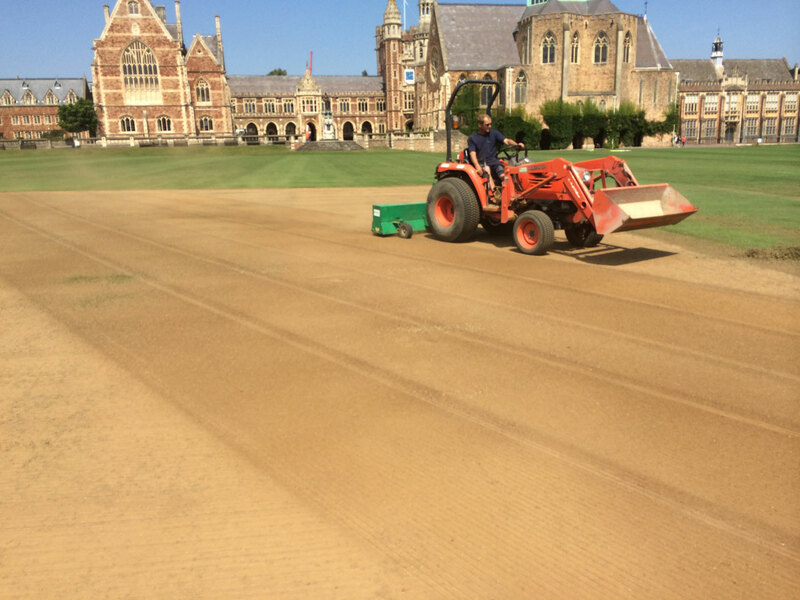 From selecting the right mix of grasses in the sward to preparing the surface to the rigorous standards set by the Lawn Tennis Association (LTA), in depth knowledge and a carefully planned series of works are essential to ensure a court that offers the desired quality of play. 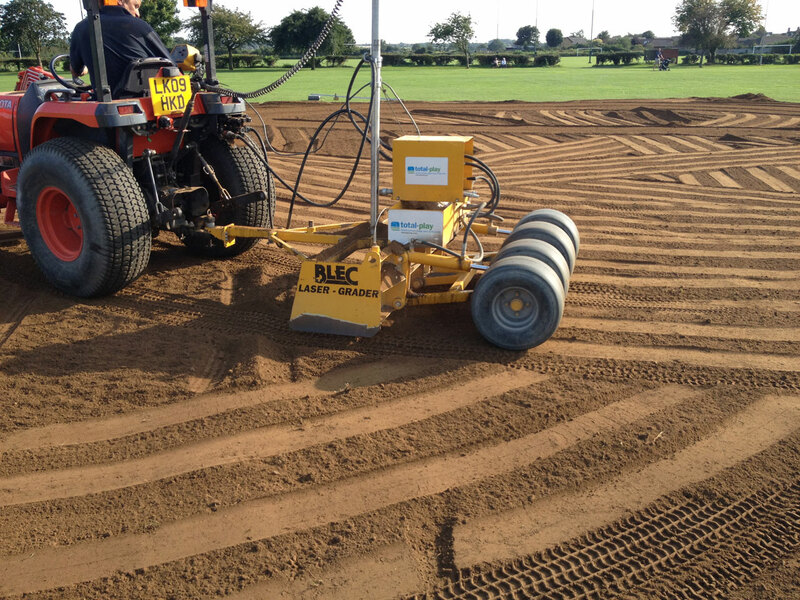 Whether you’re looking to add a new natural grass tennis court to your facilities, require advice and assistance in maintaining an existing court or need an old, damaged natural grass tennis court renovating our in-house groundworks team combines extensive knowledge with access to a range of laser-guided ground management equipment; allowing us to take the strain for you. 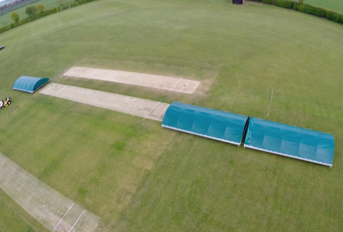 With play taking place during the most extreme weather conditions, it’s little wonder winter games pitches often finish the season in a pretty poor state of repair. 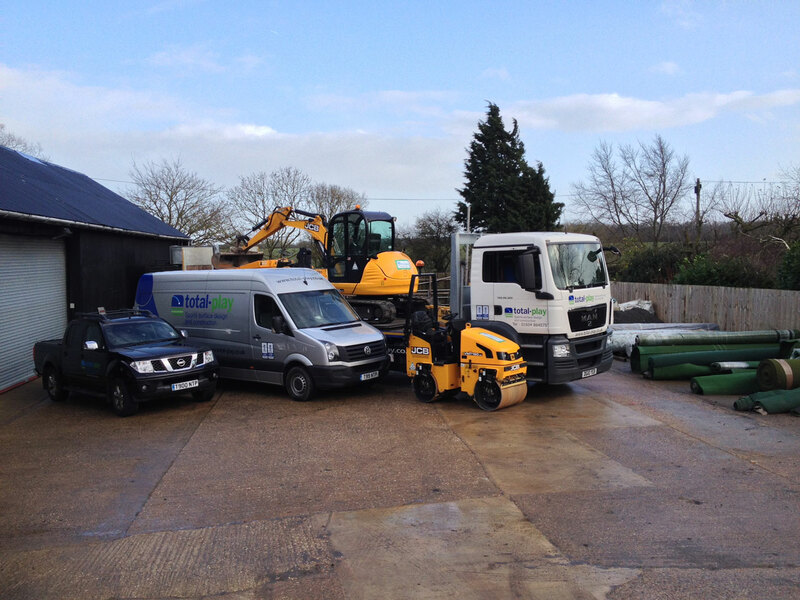 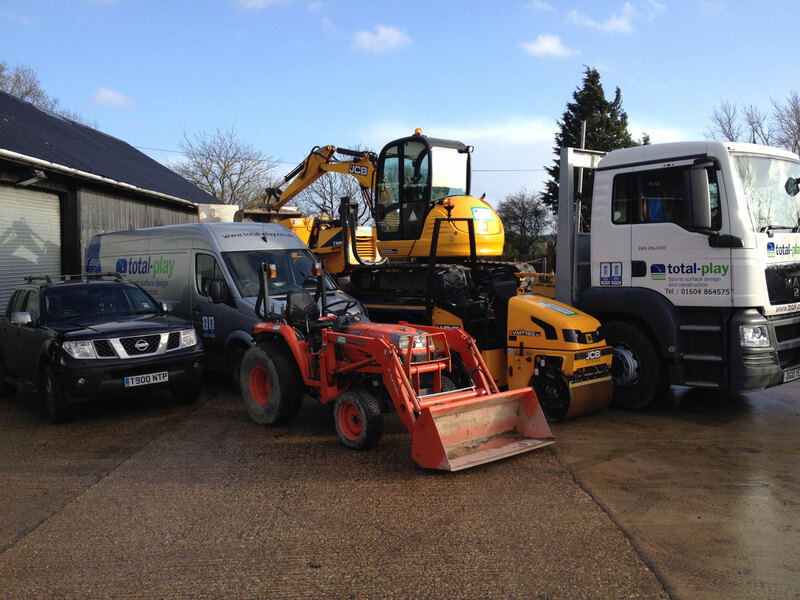 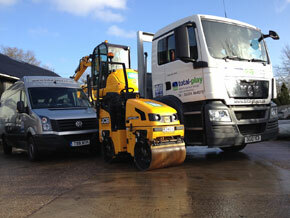 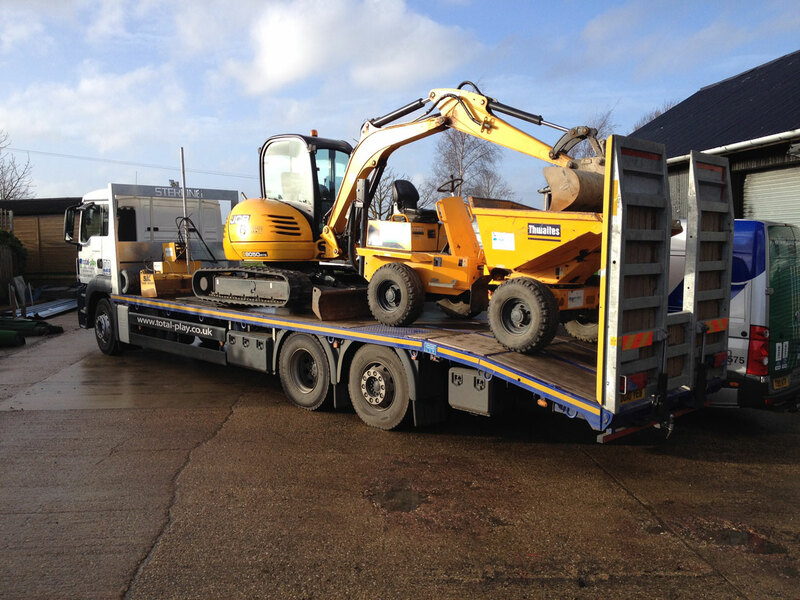 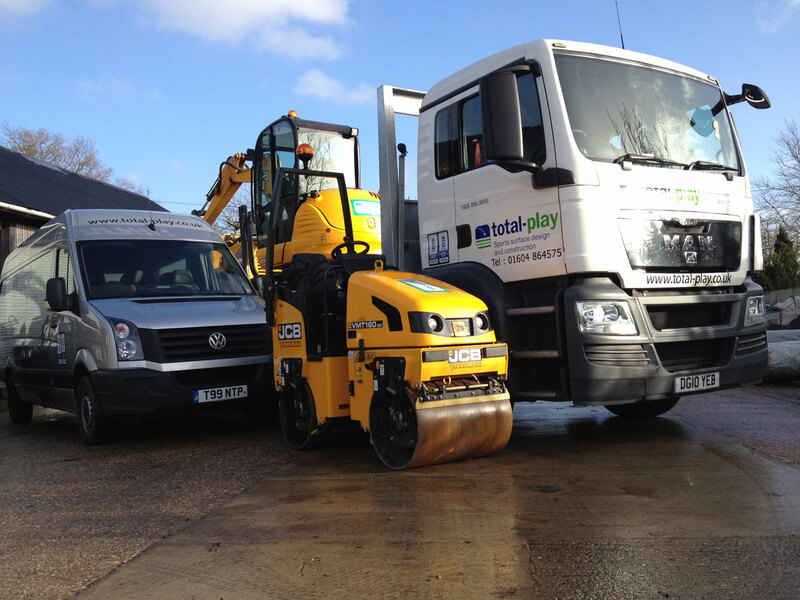 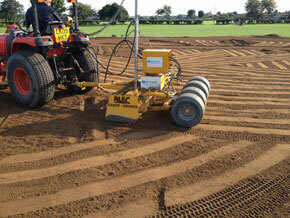 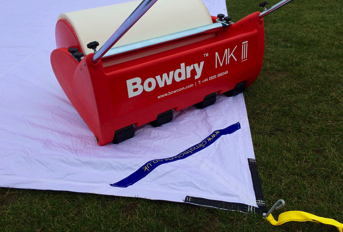 Whether you’re responsible for the upkeep of football, rugby or hockey pitches – or all three – total-play Ltd offers a range of services that can help to ensure your winter games pitches are in prime condition – from the design and construction of new pitches through to the installation of drainage systems and carrying out annual maintenance tasks.